1898 built for K. Ramsey, Dunedin. 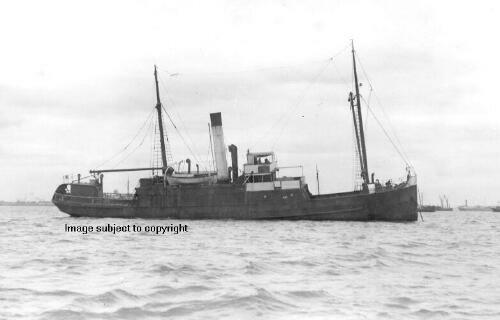 1908 sold to Northern Steam Ship Company. 1932 dismantled at Auckland and hull beached at Rotoroa Island, Hauraki Gulf.